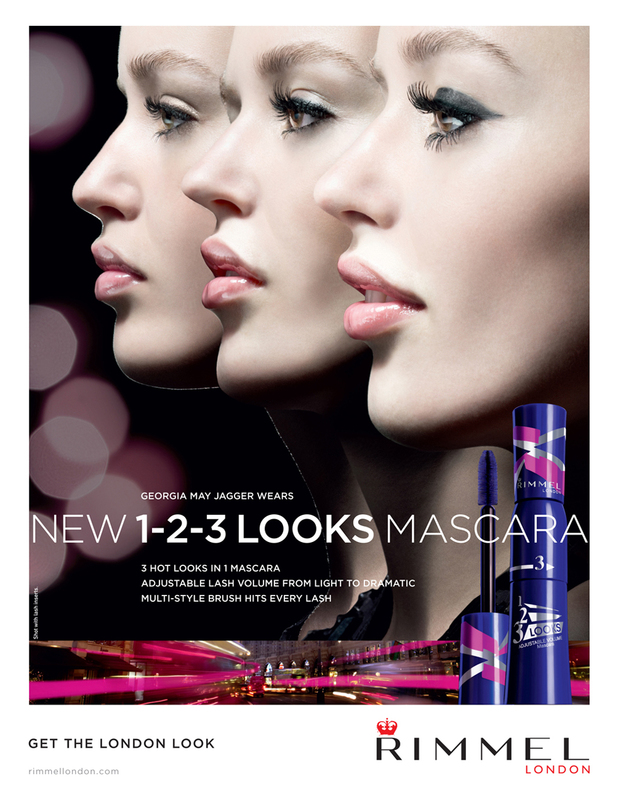 Over 3 years, global TV and print campaigns were produced that explained and demonstrated new beauty products in a way that was category-breaking, young, and dynamic. 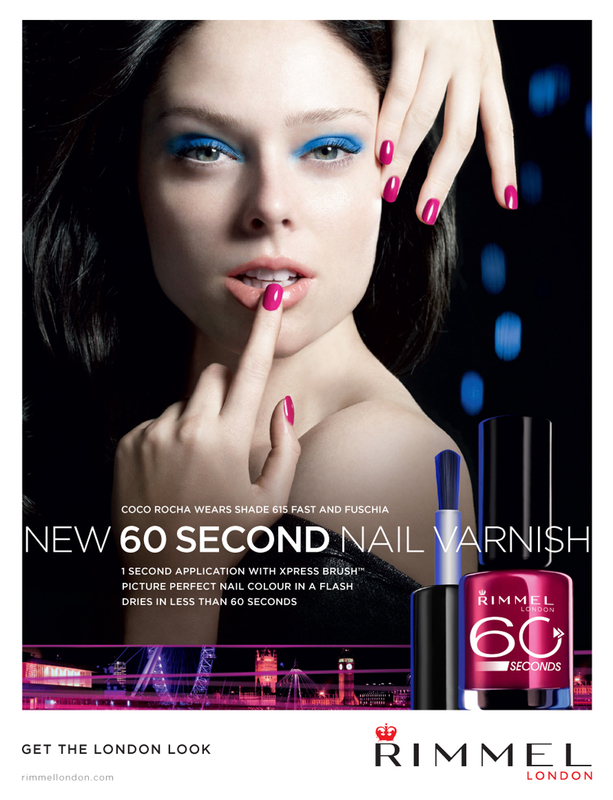 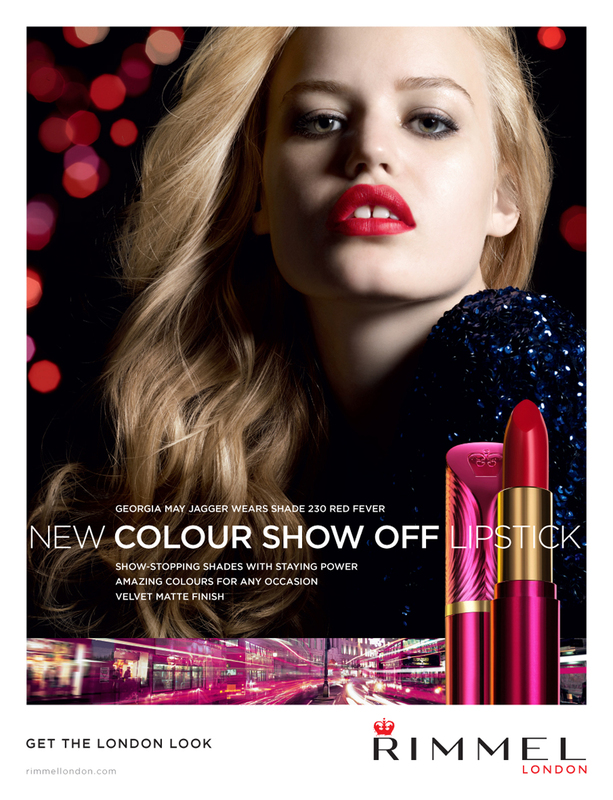 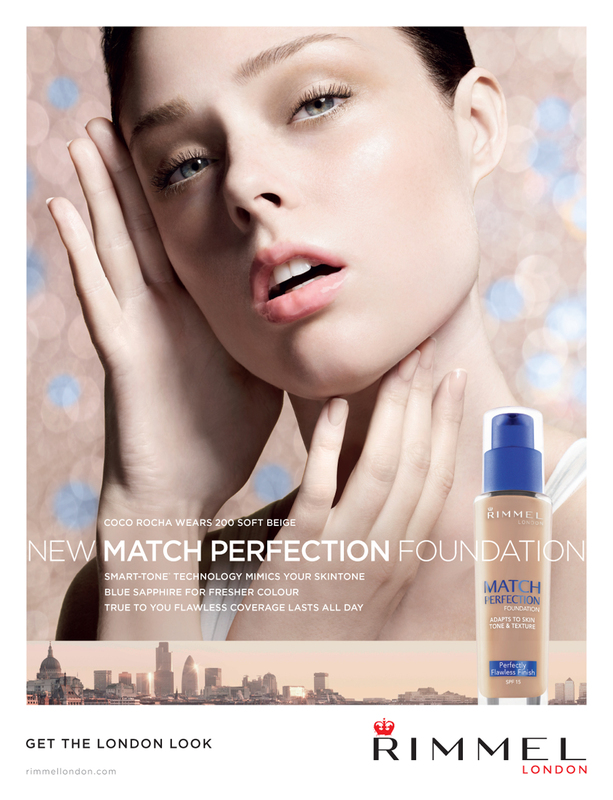 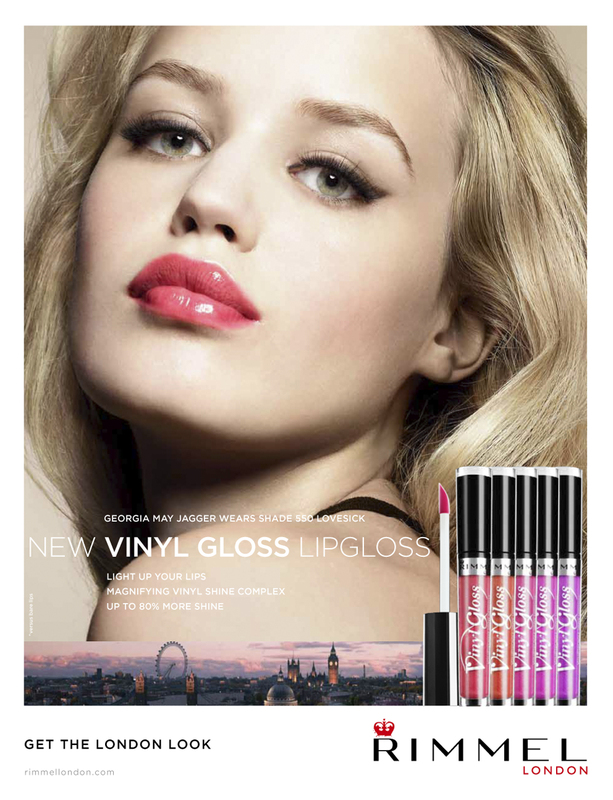 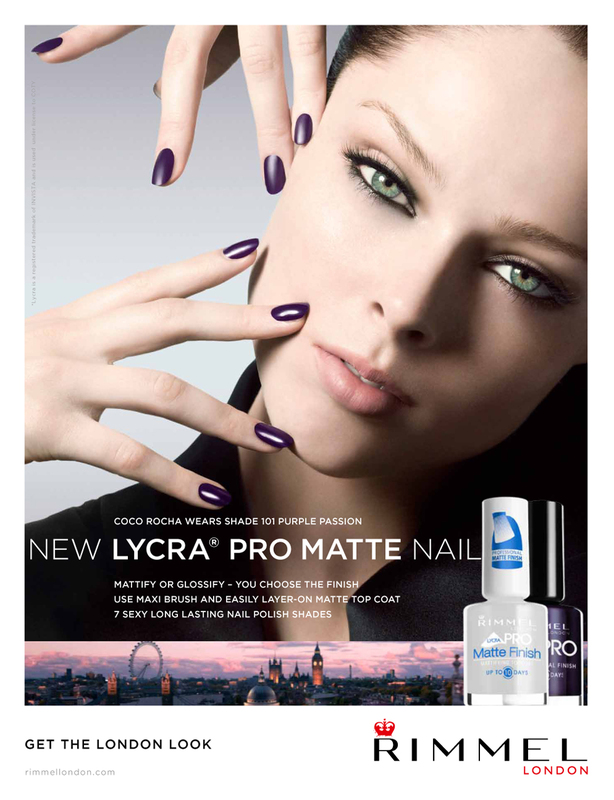 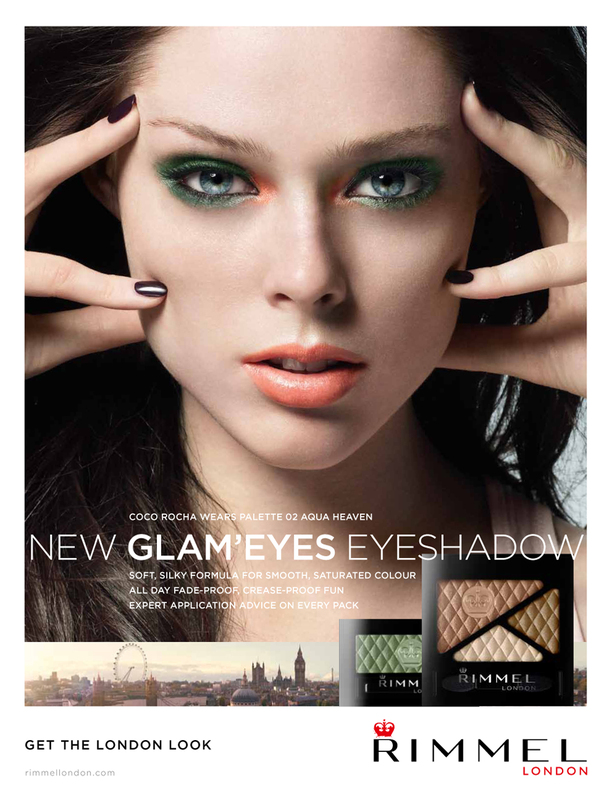 Customers responded to new campaigns with significant sale increases, many of the product launches broke previous records and subsequently, Rimmel London became the No. 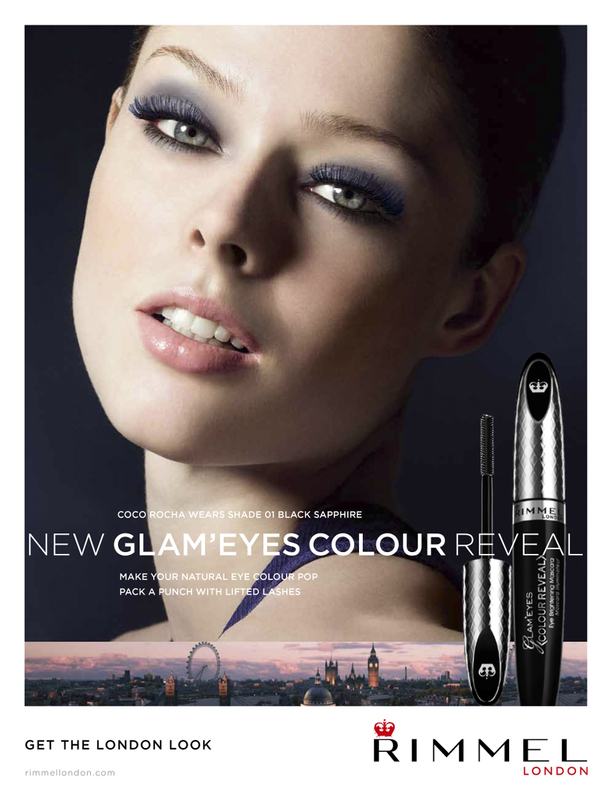 1 selling brand in the UK for the majority of its categories.